HomeBerkeley Arts Council Presents Boys and Girls Club Photography. Berkeley Arts Council Presents Boys and Girls Club Photography. 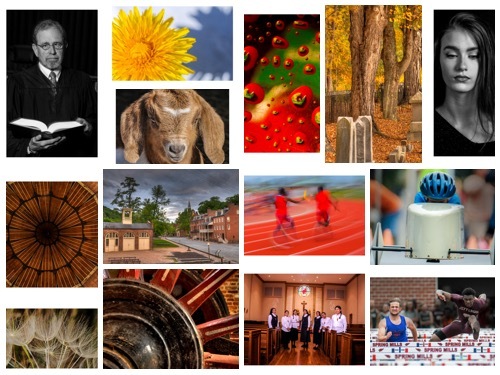 For the third year, the Berkeley Arts Council will present the best of the Boys and Girls Club annual photography competition. The exhibit will be displayed from August 17 through August 27 at the Berkeley Art Works, 116 North Queen Street in Martinsburg. There will be a reception on Friday, August 19 from 4-6pm at the gallery. Also featured at 5pm during the reception will be a gallery talk by photographer and artist Gary Bergel entitled “The Eye of the Photographer”. Bergel will discuss images in the Boys and Girls Club exhibit as well as his own work,”Square Seasons”, which is on display in the Back Space gallery.